We’d love to hear from you. 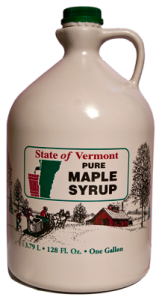 Do you have questions about the different grades of pure Vermont maple syrup that we produce? Are you interested in wholesale pricing? Do you have a special request or need? Please call us at (802) 387-5757 or submit the form below to contact us.